It is said a picture can speak thousands of words and is a proven technique to help people learn. At Clarity International we go one step further than painting pictures. Rather than delivering boring old training sessions, we believe in using game-like techniques that make learning challenging, fun and immersive. Gamification can be applied to all types of learning needs, whether it’s to capture your peoples’ attention, challenging them, engaging them, entertaining them and most importantly teaching them which leads to increased levels of recall and retention. By 2020, advanced educational gamification techniques will be global, with increased equality of access to education and more open recognition of skill attainment through badges. Alternatives to formal higher education can evolve to make education more engaging, widely accessible and broadly recognised. 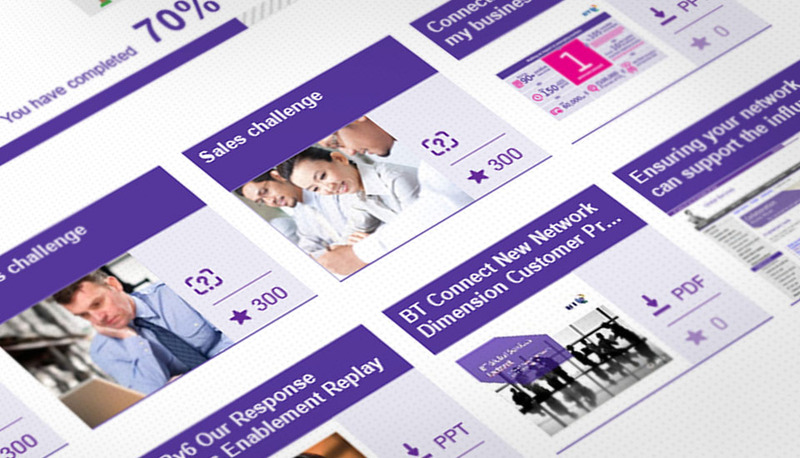 At Clarity we scrutinise and identify trends that align with gamification and behavior management experiences. We then understand how those trends can be applied to product vision and development. We capture and retain learner’s attention, challenging them, engaging and entertaining them, which then teaches them. We start with a clear understanding of the player, the mission, and the theory behind human motivation. We then apply game mechanics to create game rules, and form a core engagement loop for your gamification project. This will help your employees not only retain better the information but also enjoy and boost the knowledge of sharing. A gamified approach to learning combining content with a competitive approach challenging users to compete to earn badges and increase their position in the league table amongst their peers. 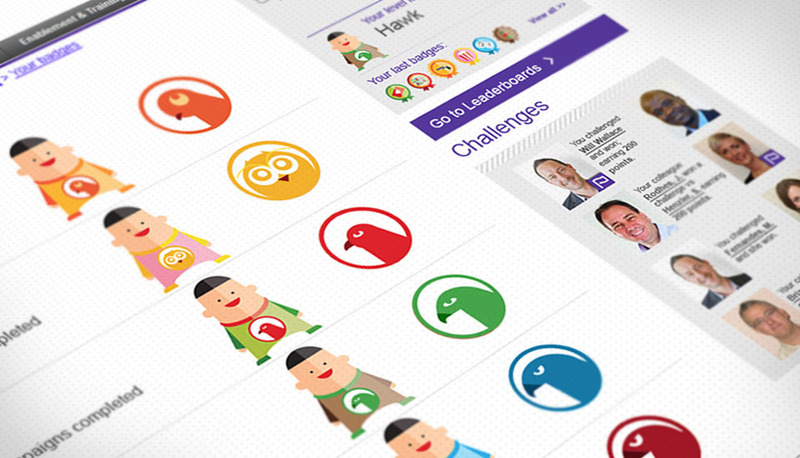 Find out how gamification can bring great value to your learning programs. Simply fill out the contact us form and take the first step in creating a learning environment that will benefit all involved.